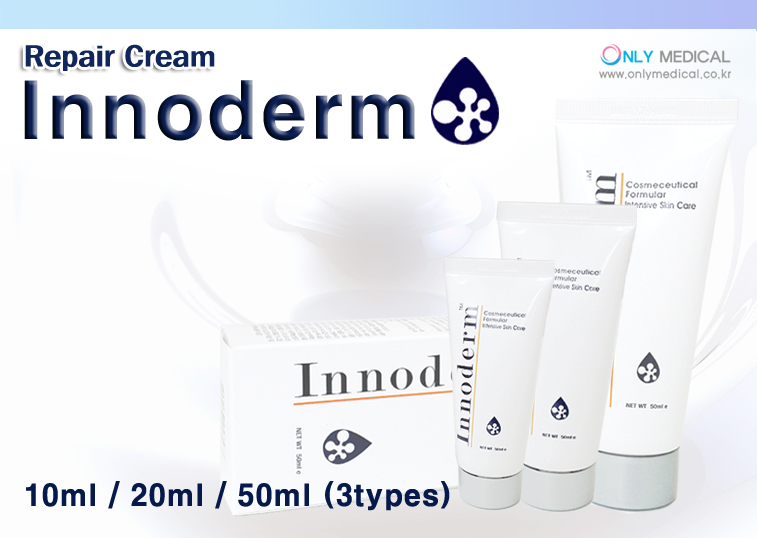 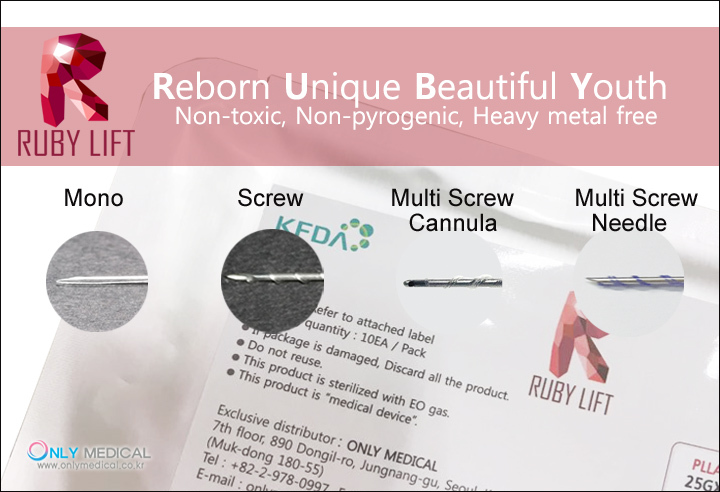 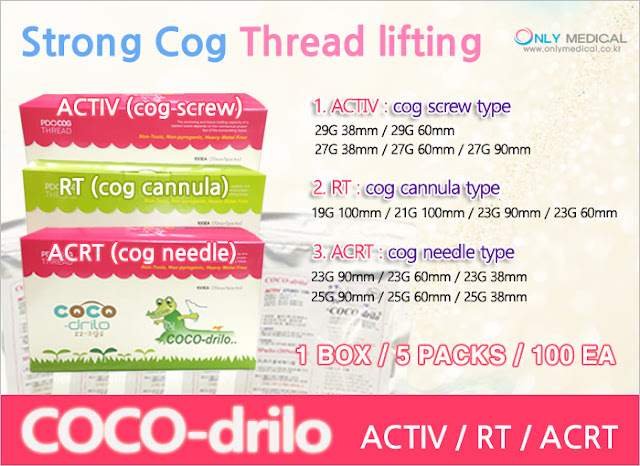 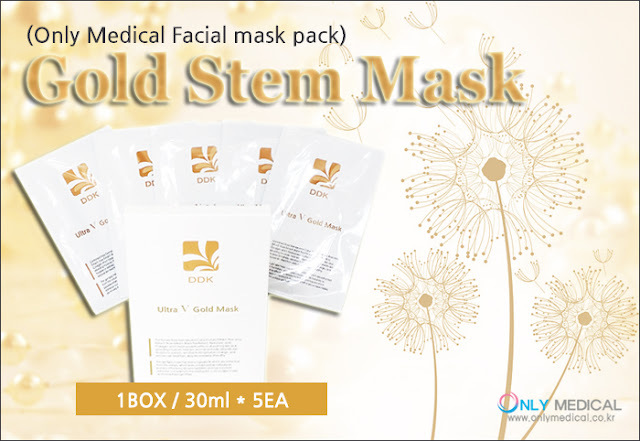 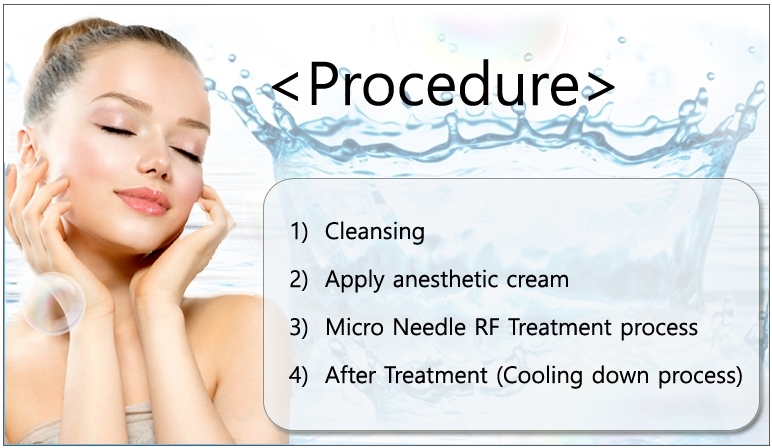 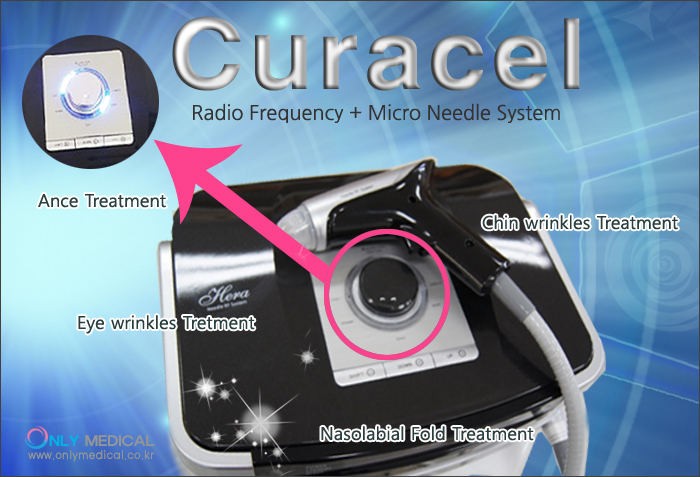 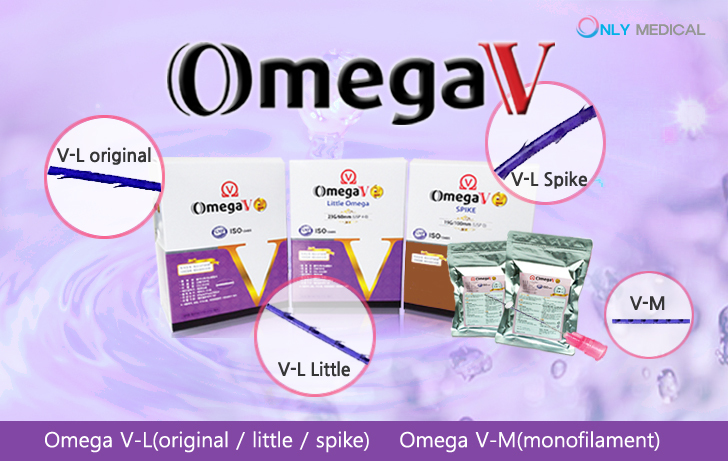 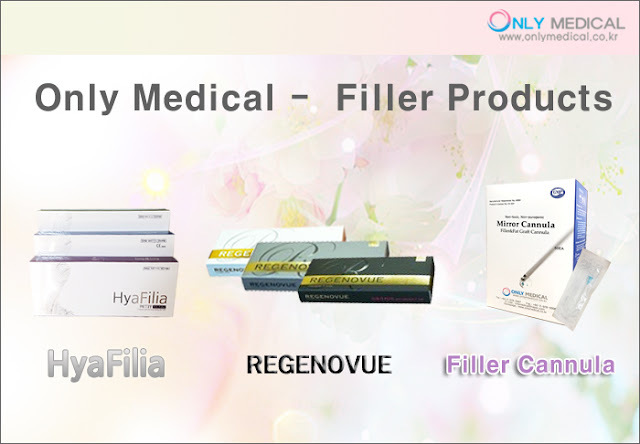 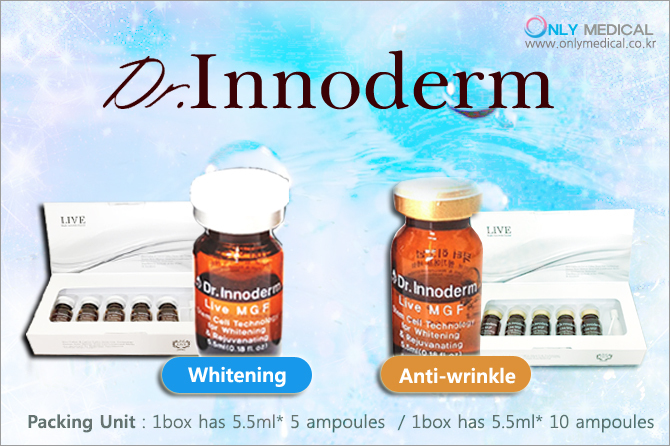 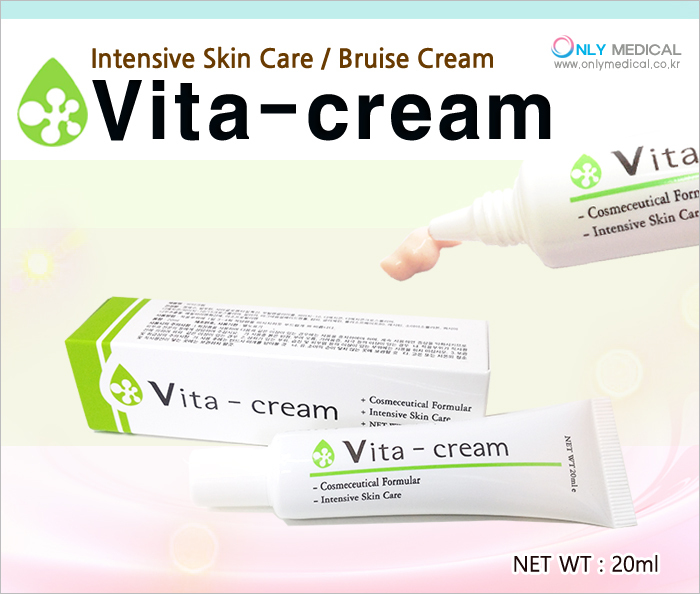 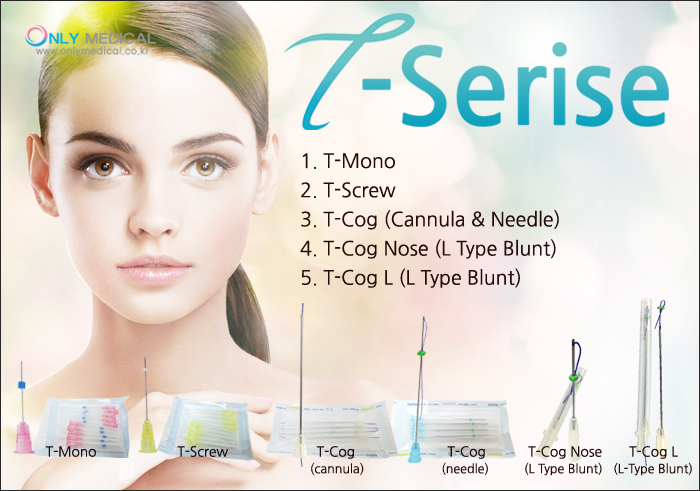 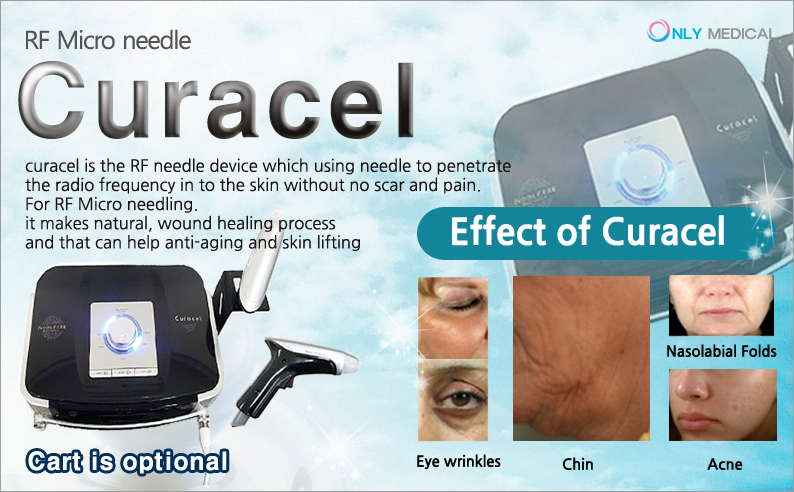 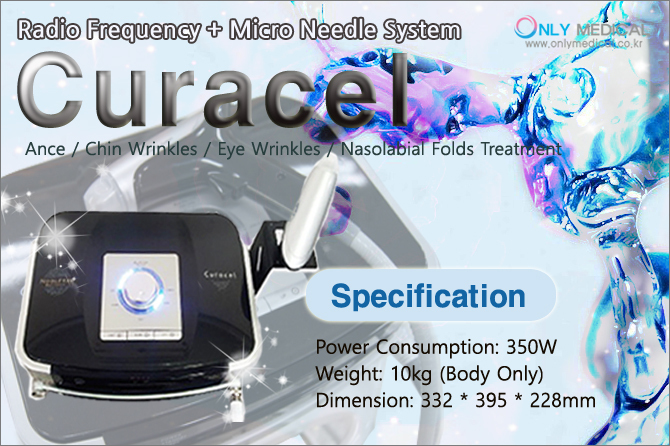 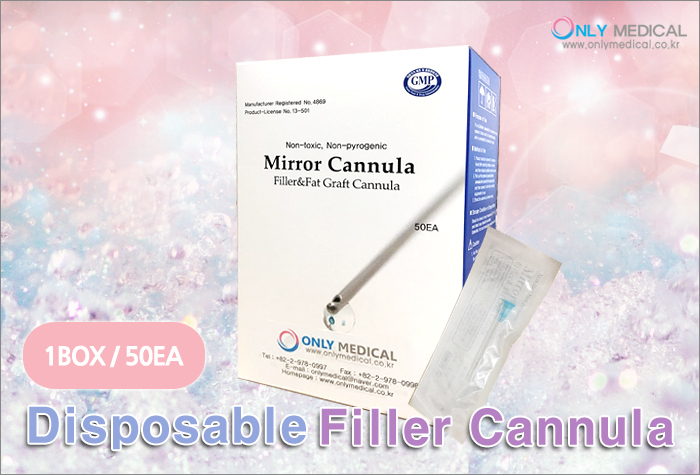 The application is convenient and takes effect immediately once HyaFilia is injected. 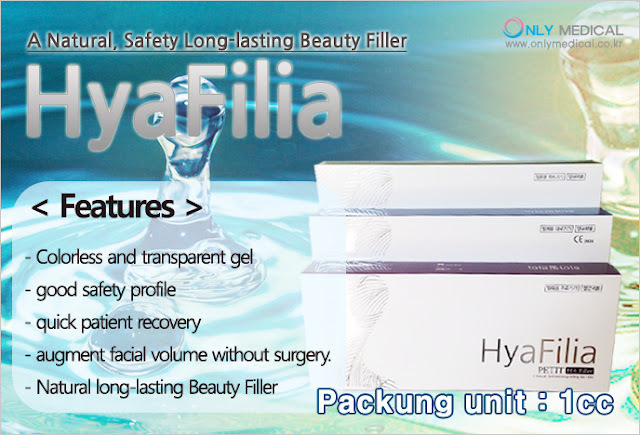 Hyafilia is a transparent, high quality hydrogel that creates a smooth, natural look and feel. 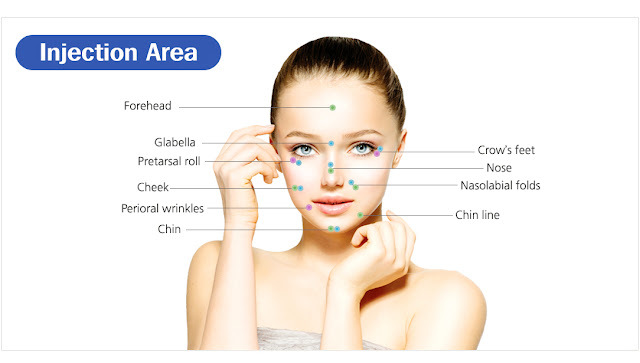 HyaFilia lasts longer than other HA dermal fillers for volumizing effect and maintaining tissue integrity. 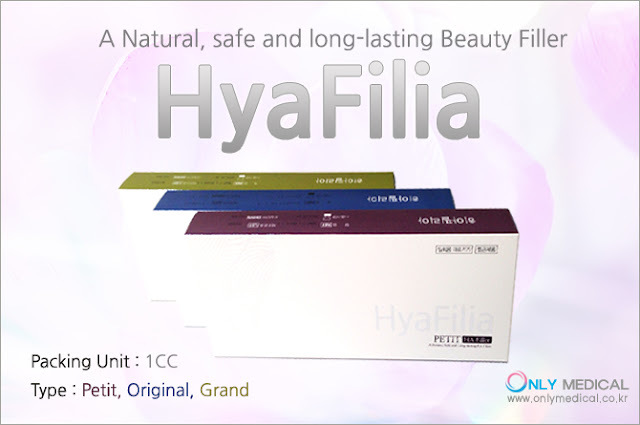 Hyaluronic acid used in HyaFilia is not from animal origins, but from a microorganism fermentation. 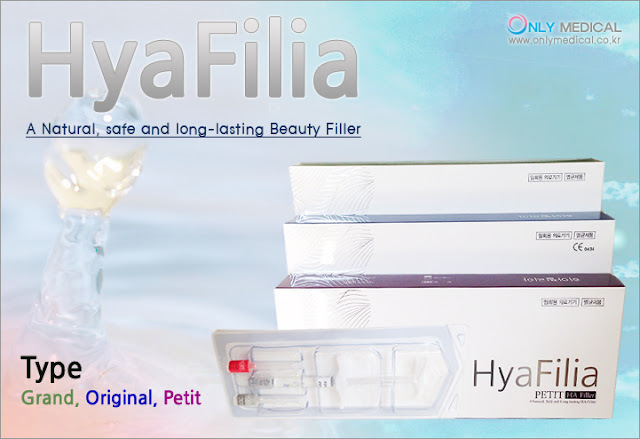 Thus, HyaFilia can be injected without an allergic test, and they will naturally biodegraded slowly from the body. 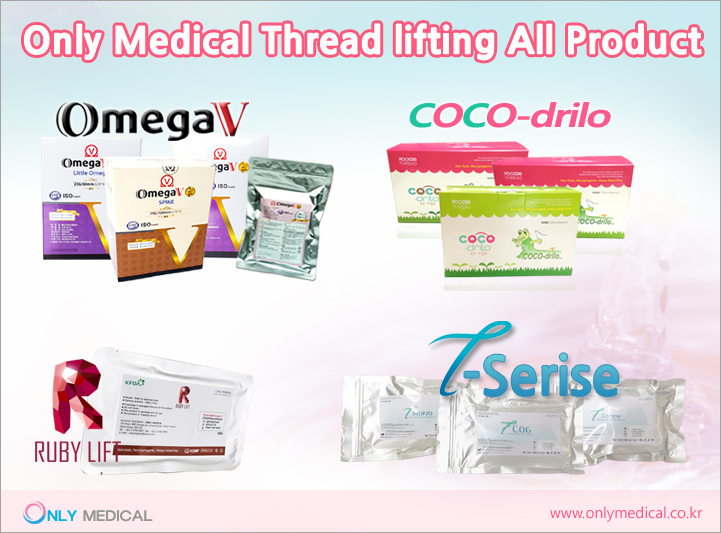 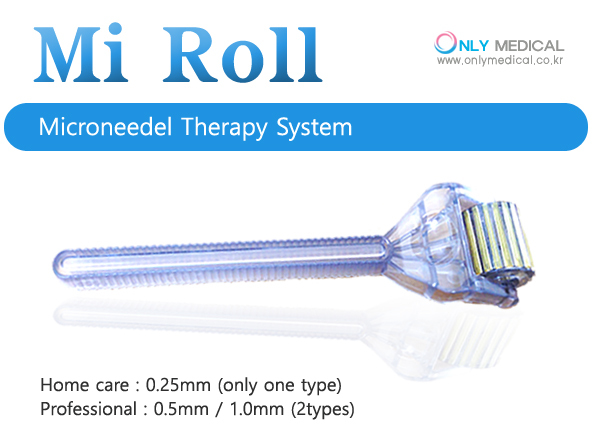 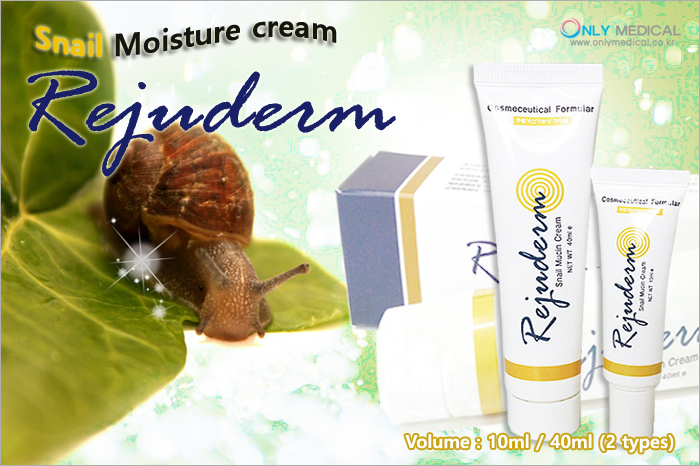 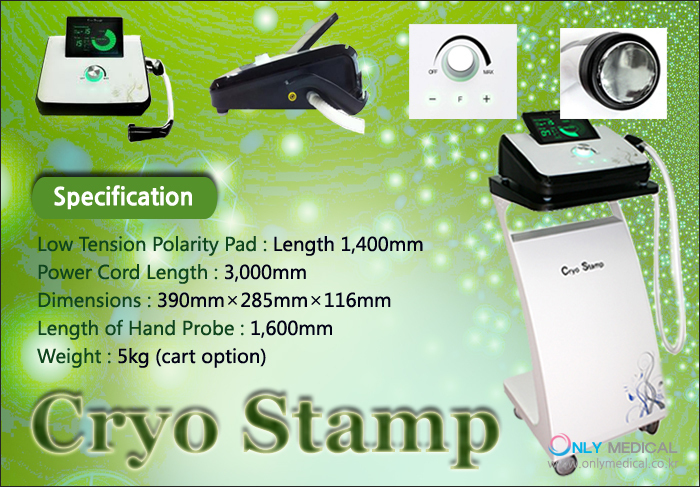 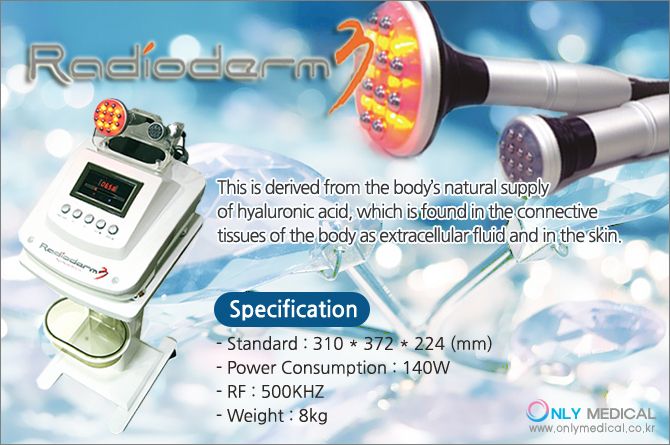 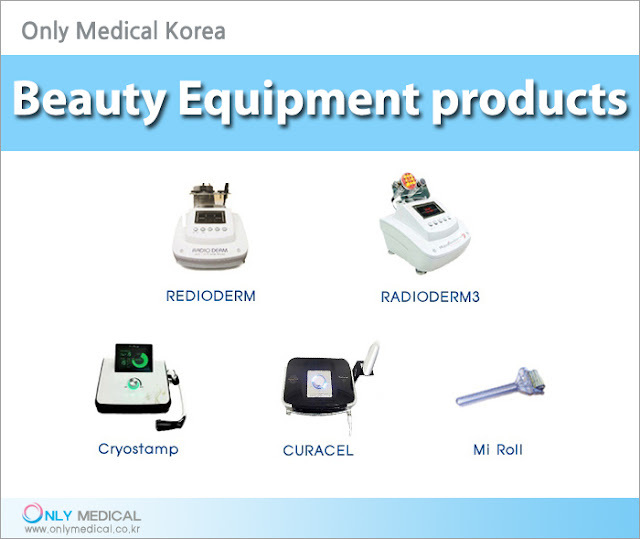 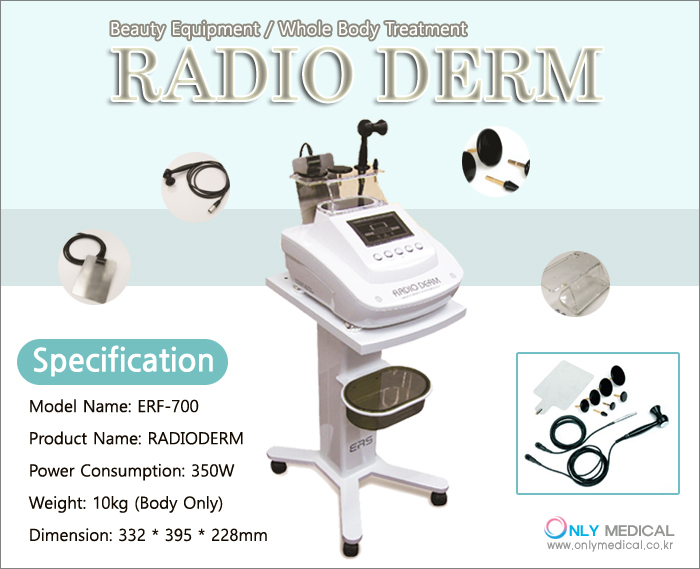 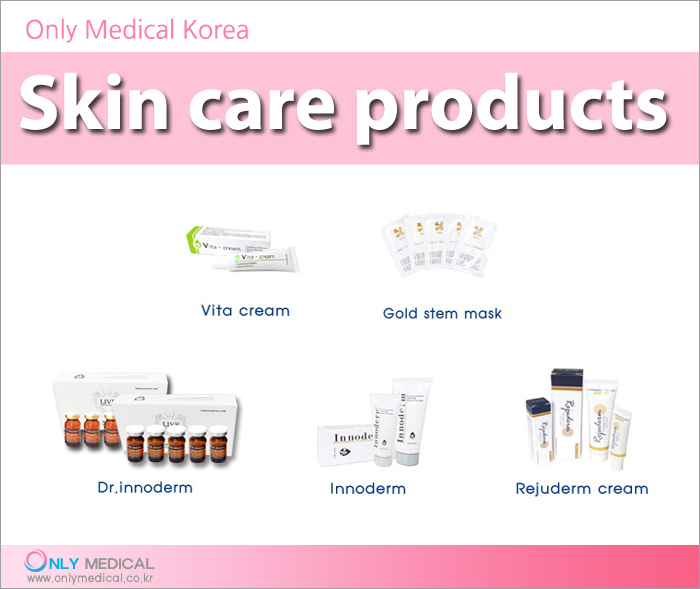 Only Medical All Beauty Equipment infomaton !